This blog post is the result of a small experiment whether I can write something meaningful during the 25 km commute from the small wine town Pezinok to Slovakia’s capital Bratislava. The wifi equipped train I’m using has electricity plugs and bike racks. It was financed with the help of European Structural and Investment Funds and is the kind of low-carbon, citizen-friendly transport solution that civil society groups across Europe want to see prioritised in the next EU budget. The train’s main advantage is that it avoids the huge traffic jams during rush hours when thousands of people commute to their jobs and back. During this time, it takes about 2 hours to reach Bratislava by car. The train needs only 23 minutes. The colours of autumn reflect in the train’s windows. Getting off at the Bratislava main station, I look around and wish that the EU money invested in the unfeasible Bratislava D4/R7 ring road would be used for renovating and improving the run-down station instead. I reach my destination in Bratislava by foot or public transport within a few minutes. The train is an example of transformational, people-centred solutions that should be financed with EU funds. The Slovak authorities should support systematic interconnections between trains, buses and cars. 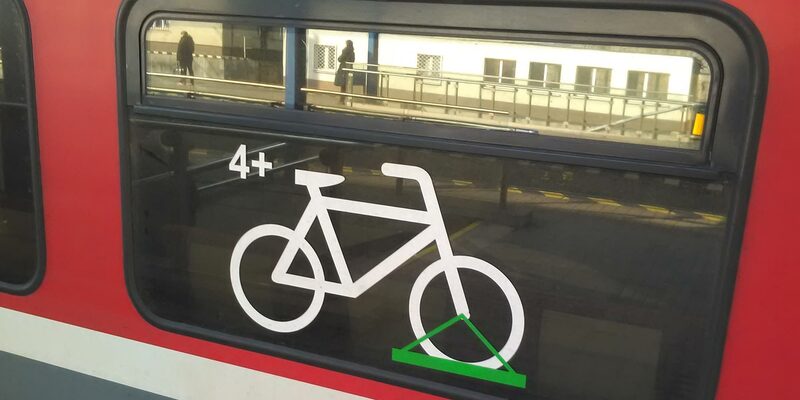 Also bike lanes in Slovakia should receive more than the current EUR 82 million. Pezinok alone wants to use EUR 4 million in EU funding for its cycling infrastructure. Unfortunately the current programming period of the EU Budget, and the policy of the European Investment Bank, still allows government to waste billions of euros on exactly the sort of transport projects we don’t need. The Bratislava bypass I mentioned above is only one of many examples across central and eastern Europe where EU money goes to polluting highways that damage our health, and at times, are permitted in locations of pristine local environments and local livelihoods. Those projects are missed opportunities on a massive scale. They prove that we need to change the rules to ensure that all EU spending is sustainable, fit for the economy of tomorrow, and transforms the lives of citizens. The People’s Budget website outlines in more detail how this can be done. If we’re fast and determined enough, the destination of this train can still be a bright one. 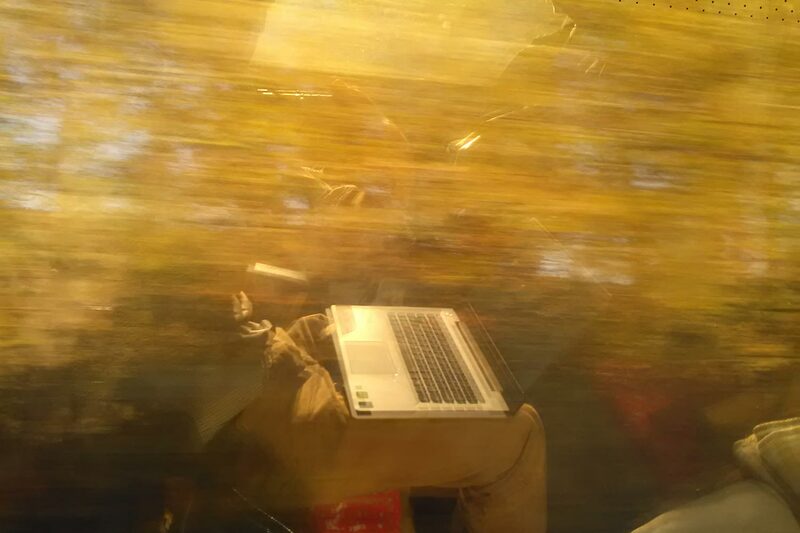 I wrote this blog post during the train journeys to Bratislava.